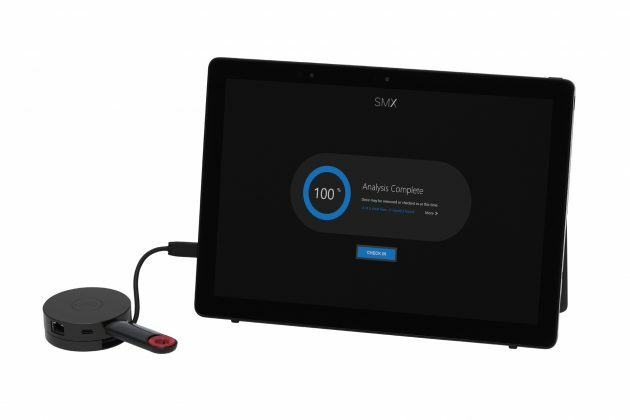 SMX now includes patent pending capabilities to protect against a broad range of malicious USB device attacks, which disrupt operations through misuse of legitimate USB functions or unauthorized device actions. These advanced protections complement additional SMX enhancements to malware detection, utilizing machine learning and artificial intelligence (AI) to improve detection by up to 40 per cent above traditional anti-virus solutions according to a Honeywell study. USB devices include flash drives and charging cables, as well as many other USB-attached devices. They represent a primary attack vector into industrial control system (ICS) environments, and existing security controls typically focus on the detection of malware on these USBs. While important, research shows an emerging trend toward new categories of USB threats that manipulate the capabilities of the device standard to circumvent traditional security controls and directly attack ICS. Categorically, these malicious USB device attacks represent 75 percent of today’s known USB attack types, a clear indication of the shift toward new attack methodologies. Because these attacks can weaponize common USB peripherals — like keyboards, speakers — effective protection requires sophisticated device validation and authorization. Honeywell will demonstrate malicious USB device attacks at the upcoming RSA Conference in San Francisco on March 7.